Pollution has emerged as one of the biggest problems both in the cities and less populated regions. This has come up as a huge health threat to individuals of all ages. Studies have revealed that minute pollution particles in the air can result in big problems for the heart. Pollution resulting from factories, traffic, wildfires, factories, cooking, and power generation can be harmful to health. Air pollution has turned out to be a major cause of heart diseases mainly stroke. Research has revealed that acute effects of air pollution are known to strike individuals with heart disease. One of the major reasons behind this is the ability of pollutants to create plaque in blood vessels. 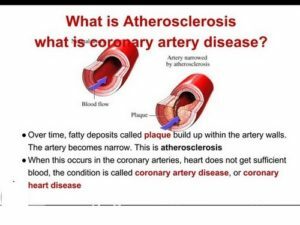 For instance, when someone with atherosclerosis (build-up of fatty deposits on the inner lining of the arteries) is exposed to pollutants, he or she will experience immediate trouble. This is because these pollutants will plaque in a blood vessel to rupture it, triggering a stroke or heart attack. Many studies have revealed that there has been a sharp increase in deaths and hospitalizations during high smog concentrations in Los Angeles and many other countries across the globe. Air pollution is believed to have serious inflammatory effects on the heart, which causes chronic cardiovascular issues. Most of the medical researchers are concerned about pollution particles smaller than 2.5 microns. These are related to fuel combustion. Owing to their size, these pollutants are not screened easily and can enter the human body more freely. Once these enter the body, they irritate lungs and blood vessels existing around the heart. According to data, pollutants can aggravate the disease in the arteries. Unclean air has been reported as the major global risk factor for stroke. Air pollution is known to put a significant impact on healthy lifespan. It is also said that emissions from fossil fuels are immensely harmful to the cardiovascular system. Over 15 million people suffer from stroke all over the world in a year. 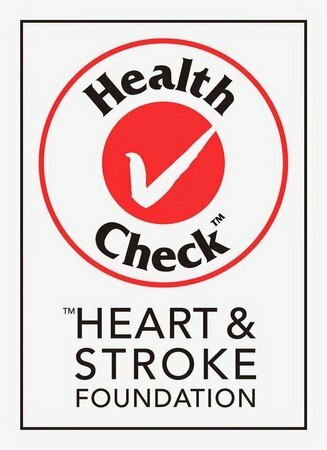 Ambient air pollution is linked to around 17 percent of the stroke and household air quality contributes to around 16 percent of stroke. Air pollution affects heart health over the long term. It increases the risk of stroke by hardening arteries inside the brain. This makes blood thicker and raises blood pressure to increase the risk of formation of clots in the brain. Pollution can also have other acute effects too. This may include causing rupture of plaques built up within arteries and long-term blockages. Since air pollution is mainly car emissions, it is advisable to stay away from the streets, during rush hour. Staying indoors, carpooling, and regular servicing of cars are some of the other solutions for this problem.